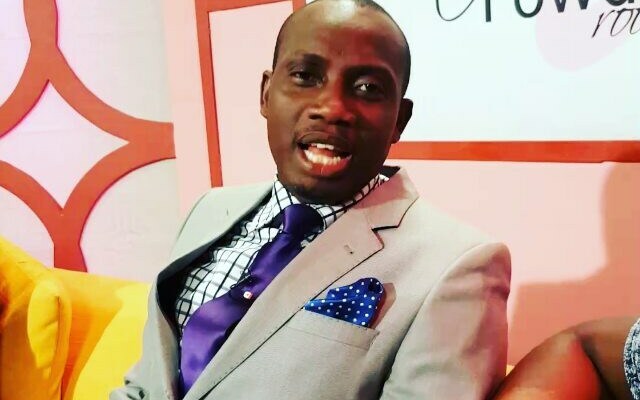 Insane Ghanaian Counselor, Lutterodt has shared his opinion on the recent rise of suicide cases in Ghana. “Corpses of People Who Commit Suicide in Ghana Should Be Lashed And Given 20 Slaps” in an interview with Peace FM. “People don’t know what to do with their lives and are just wasting it all in the name of depression. If you feel depressed, listen to Kofi Kinaata’s “Confessions” and you’ll be okay” he added. According to the Counselor, if discipline is maintained in our society, people will see no need to commit suicide because it is from the devil.